The telecom industry is slowly stabilizing and the gap between the tariffs appears to be narrowing by the day. The sub-₹150 has become a utopia for users who don’t have huge data consumption, but still need solid mobile internet for everyday use. Recent new plans come from Idea and Vodafone who are trying to match up to the discounts offered by Bharti Airtel and Reliance Jio. Under this plan, Idea users get 1GB of 4G or 3G data per day based on the availability in the region. The plan also offers unlimited voice calling and 100 SMS per day. All these benefits are available for a period of 28 days at a price of ₹149. Alternatively, a recharge of ₹398 will bring the same benefits as this plan but for a period of 70 days. In case you do not use data as much and want only unlimited calling, you can opt for the ₹109 plan which serves 1GB data for 14 days along with the same calling and SMS benefits. Please note that unlimited calling is restricted to 250 minutes daily and 1,000 minutes per week. Moreover, the plan currently seems to be available in only Himachal Pradesh and you must check for availability in your region before recharging. For other regions, the plan costs ₹199. 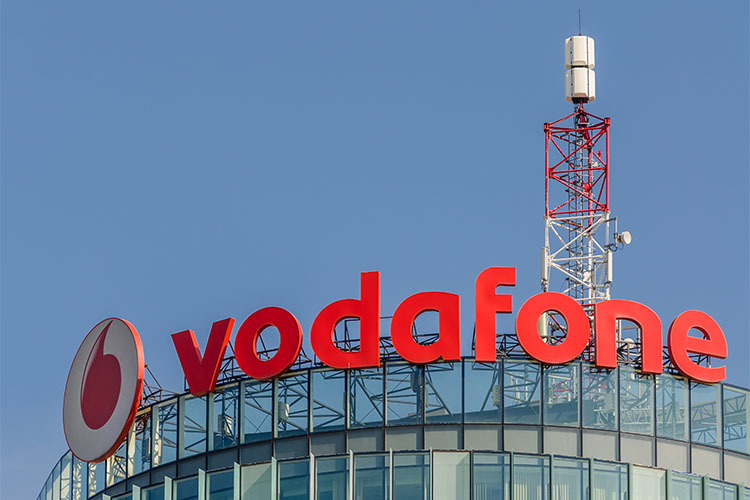 Like Idea, Vodafone’s new plan is also aimed at users who consume fewer than 1GB of internet daily. This plan also offers 1GB of 4G data per day along with unlimited calling over a validity of 28 days. Unlike the previously discussed plan, however, Vodafone’s plan does not offer free SMSes. Vodafone also introduced a new plan for ₹151 which offers unlimited calling (with same limitations as Idea) and 1GB of data for 28 days. Both of these plans are applicable only in Kerala and might be expanded into other regions over the coming months. In contrast to the two new plans launched by Idea Cellular and Vodafone, Airtel and Jio have similar offers in place. For ₹149, Airtel offers 1GB 4G data per day with unlimited calling, 100 SMSes a day, and free roaming. The offer is available to all users in AP & Telangana region and select others in Delhi and Mumbai. Airtel also has a Rs 93 plan for users with fewer needs from their mobile plan. Jio‘s plan, on the other hand, is still the strongest contender with 1.5GB daily 4G data, unlimited calling, and 100 SMSes per day. This plan previously offered 1GB data per day and was recently update under Jio’s Republic Day 2018 promotion.